Small Business Online Accounting. Making accounting for business simple. 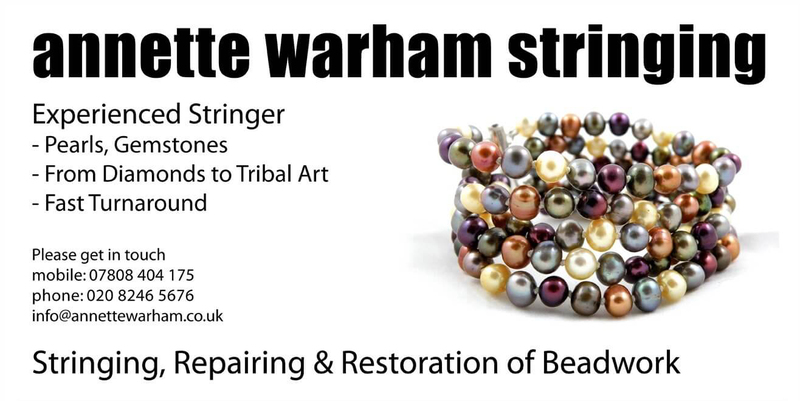 Annette Warham is an experienced Jeweller specializing in Designing, Stringing, Repairing & Restoring Beadwork, both Modern & Antique. 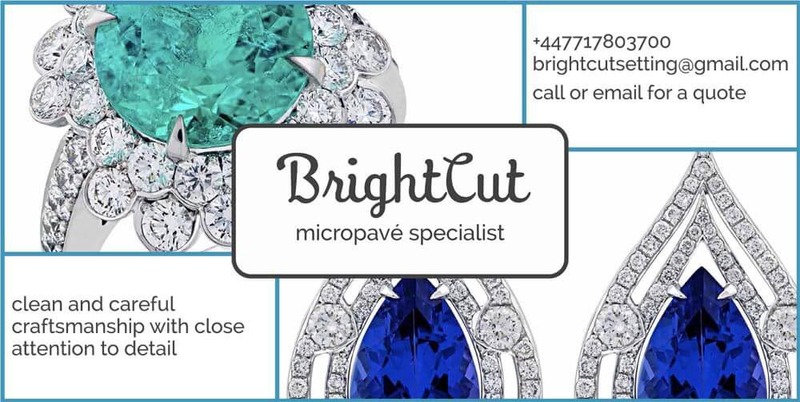 Micro Pave Specialists. Clean and careful craftsmanship with close attention to detail. 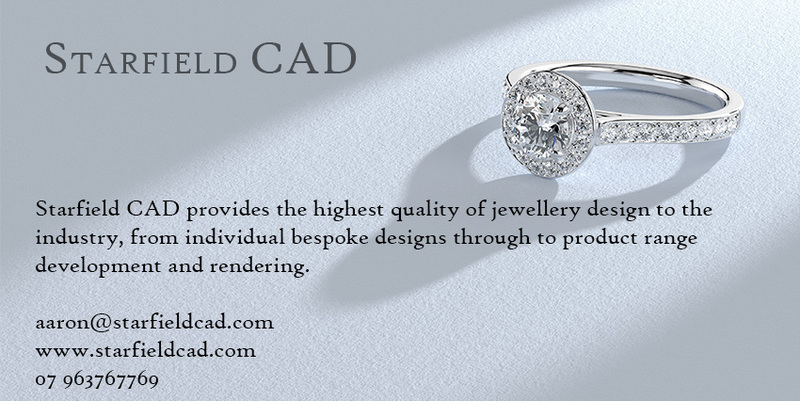 Cad-Man is a total technology ‘one-stop shop’ for small and medium size enterprises, cad design, rapid prototyping and laser welding to the jewellery trade. We are focused on producing one-off specials and range development. Established for over 50 years, we are speialists in vacumm casting, all precious metal cast, 3D design and 3D printing, and bespoke manufacture. 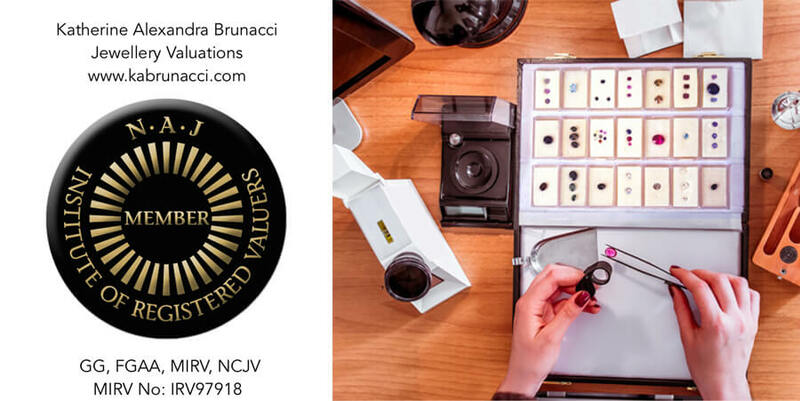 As a gemmologist, diamond grader and member of IRV, Katherine can provide a jewellery valuation that is based on accredited education. 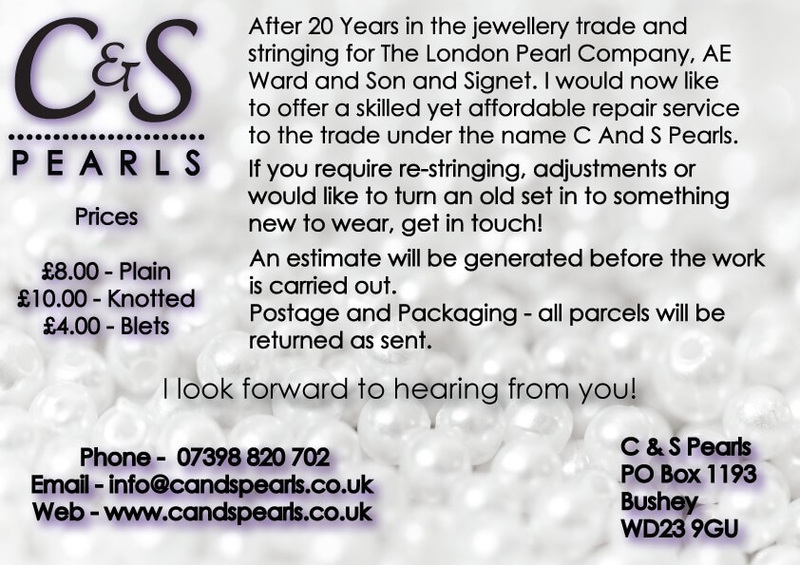 Highly qualified Jeweller with over 30 years experience in the jewellery business currently has a space to take on new regular work. 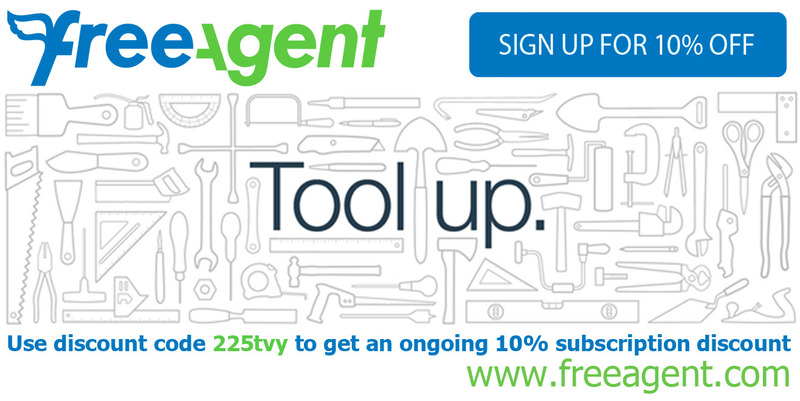 Offering a professional service for trade and individual customers. laser service, reconstruction, antique repair, rhodium plating. 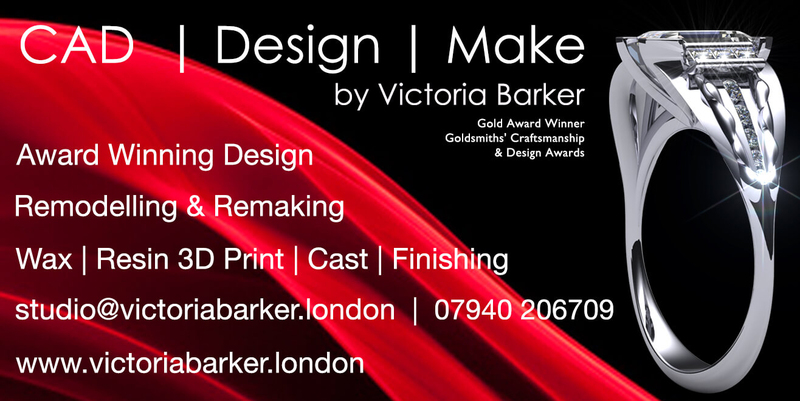 Freelance Jeweller/Goldsmith collective with a total of 70 years experience available for production outwork for private and trade clients. Our workshop is based in Kent with pick up and delivery of outwork to London. 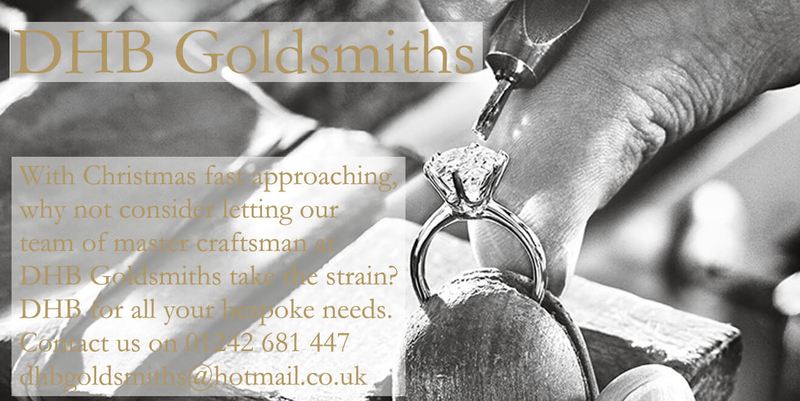 If you’re looking for a friendly prompt service our workshop is fully equipped for fine gold jewellery assembly, silver jewellery assembly and Objet Art. 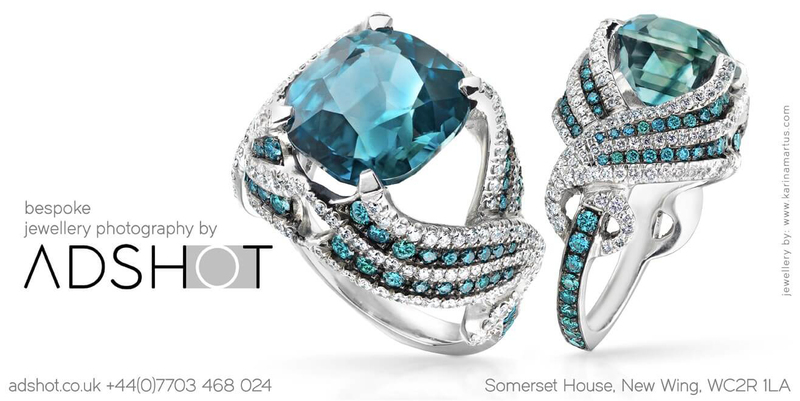 Bespoke designs handcrafted and brought to life in your choice of precious metal and gemstones. 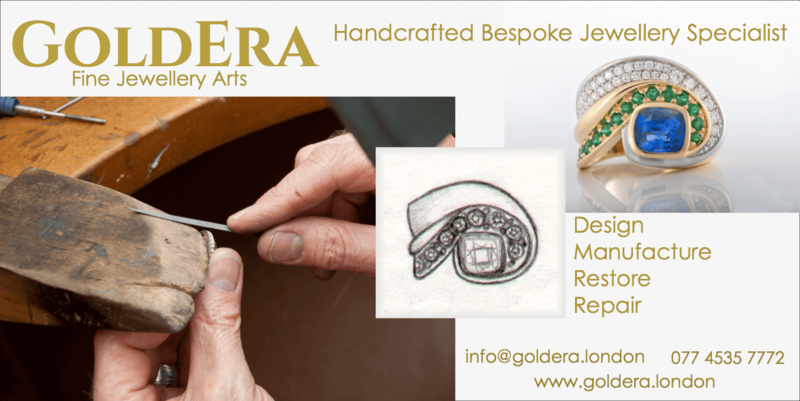 You can truly be involved every step of the way in the making of your unique piece of jewellery. Every step of the manufacturing process takes places on the premises from design to the setting of your diamonds and gemstones. Freelance Bespoke CAD Design Services. 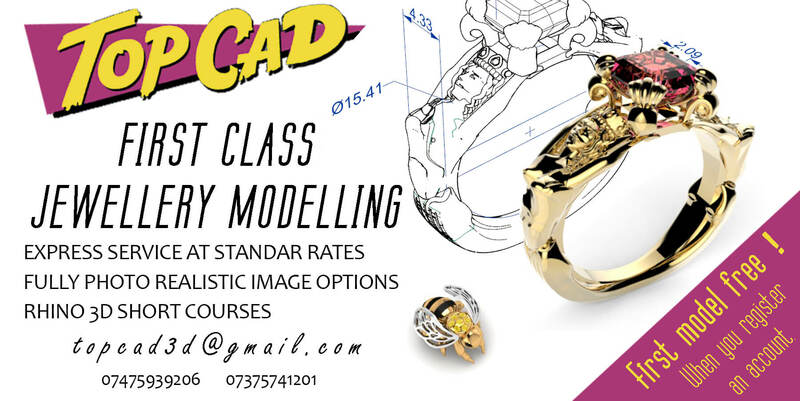 Jewellery Modelling & Render Farm. 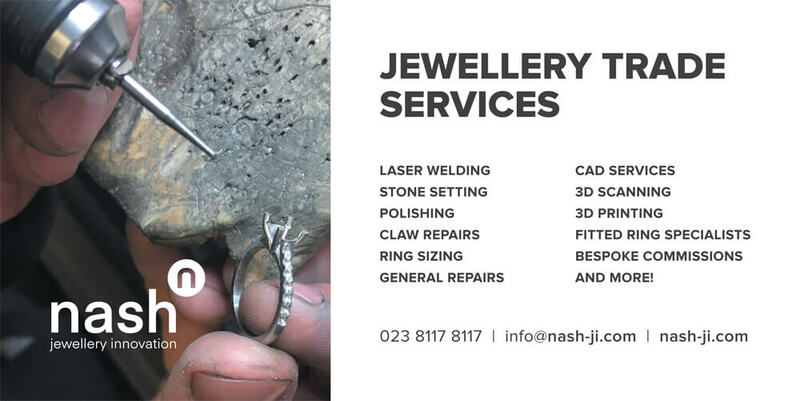 Nash Jewellery Innovation, your bespoke jewellery design, manufacturing and jewellery services partner. 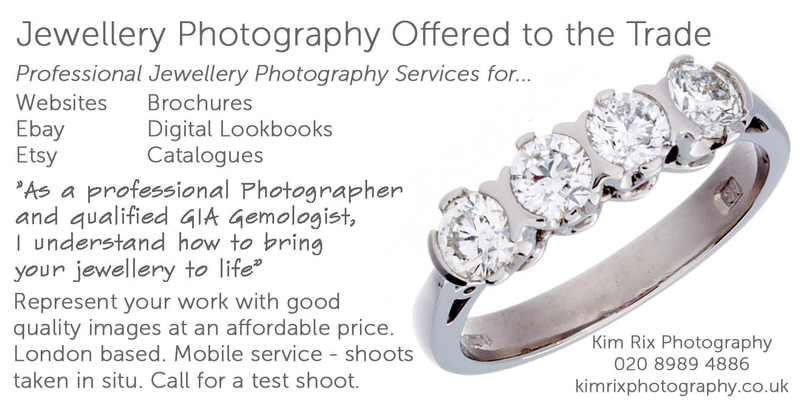 First class jewellery modelling service. I offer a full design service beginning with your idea or a reference example. 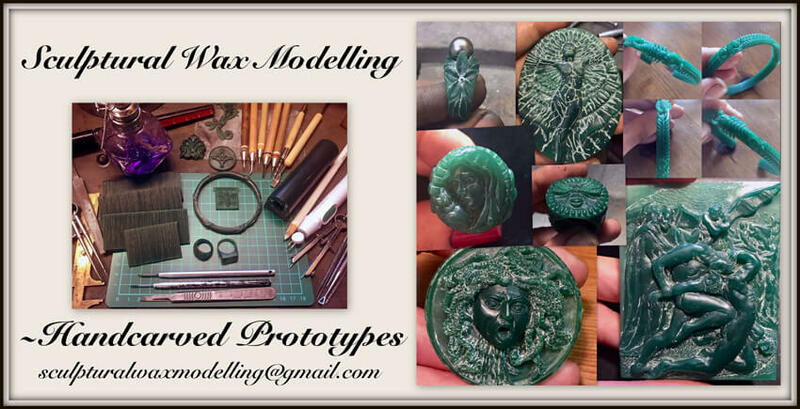 I use traditional wax carving to create new models from scratch or re-design an older model into a modern best seller. My experience covers a broad range of styles and techniques from tailored precision pieces to organic designs. I create, hand-carved sculptural models, like flowers, faces, human figures, animal shapes and also avant-garde/abstract forms. Since the first metal prototype will be cast directly from the wax model, it has to be just right. Any flaws in the wax will reproduce themselves in the casting. I can produce a single model or an entire line of rings, pendants, bangles, charms, earrings, and more. You’ll see a three-dimensional version of your design/piece before casting takes place and be able to give feedback immediately. Based in Spain and with more than 17 years experience in the Jewellery Trade, V&P Diamond Setters have the same commitment in making dreams come true - that means quality. 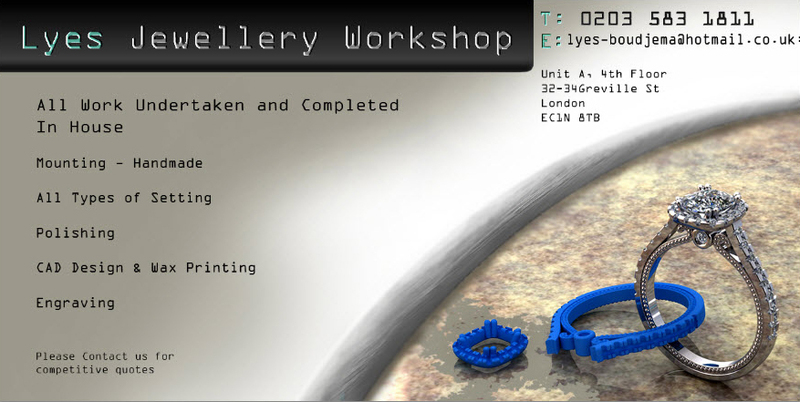 We always work hard in our expereinced workshop to make high standard, quality jewellery. We have good prices and offer fantastic pave setting,channel, rub over, gipsy and claw work... because all of our costumers demand it. Also we also do mounting, polishing and rhodium plating. CAD Services Offered to the Trade. 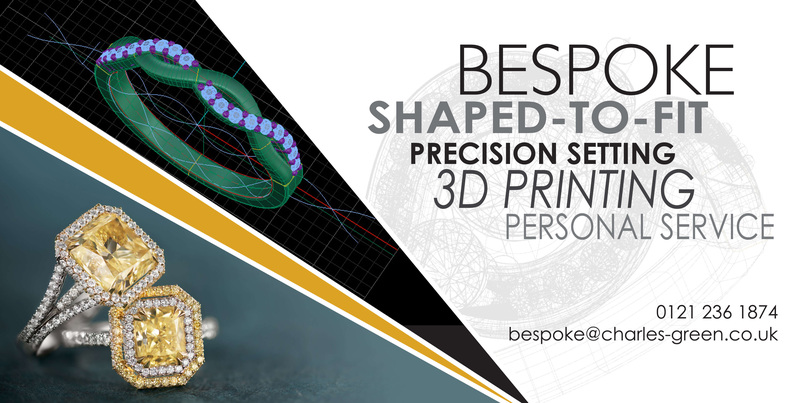 Bespoke Jewellery Artist, Ellie Stickland is seeking opportunities to collaborate with retailers and trade caring for discerning clientele. Specialising in unique designs, focused on the clients vision for their pieces, Ellie’s work gifts the client the opportunity to share their emotion through the extraordinary design and execution of her jewellery. Her approach is to spend time with you and your clients, connecting to their message, style and personality. From here Ellie evolves these conversations into bespoke concepts illustrated in her sketches, technical drawings and material recommendations. Her work is highly coveted and Ellie is fast becoming the go to designer for contemporary London and UK society. Bespoke work starts from £5k, alternative options are available. 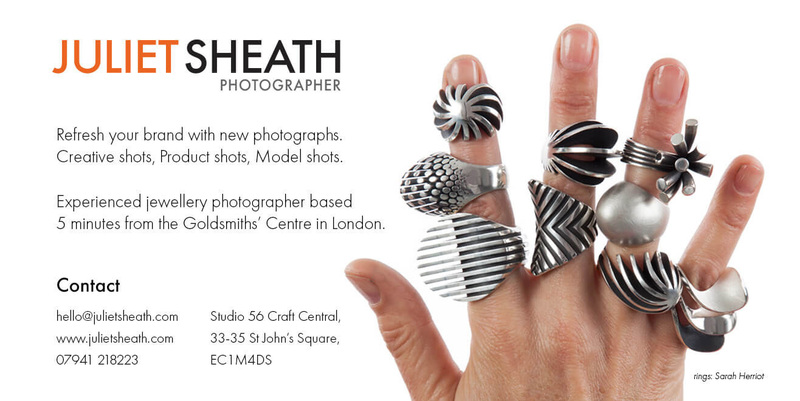 At ADSHOT we provide bespoke creative and product photography solutions to cover all your needs. From advertising and creative moodshots to commercial, editorial, e-commerce, product and packshots, we offer a boutique, personalised, friendly and relaxed service. Commercial and creative photography. 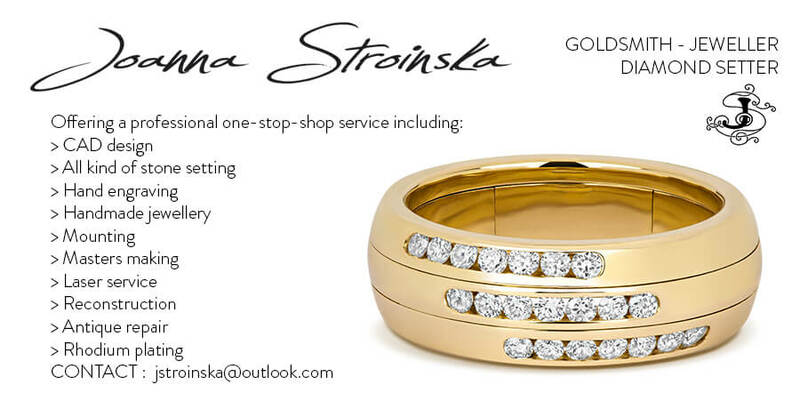 Specialists in product shots for jewellery, fashion accessories and interior products. Studio is based in Clerkenwell.